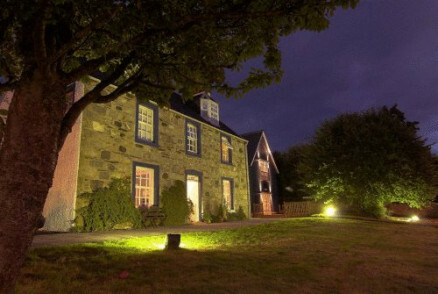 Guests like to stay at the Grange for its lovely views over the loch, luxury rooms with stylish bathrooms and attention to detail. The area has many popular pursuits one being the hike up Ben Nevis (Britain's highest mountain) or a trip on the Jacobite steam train now known as the Harry Potter train which travels the west highland line to Mallaig, reputed to be one of Europe's most scenic train journeys. Fort William also boasts the world Mountain championships and has one of the finest courses climbing Anoch Mhor by cable car and returning by bike, if not for the faint hearted a return by cable car. to scotch pancakes, fruit platters all served with warm home made bread. 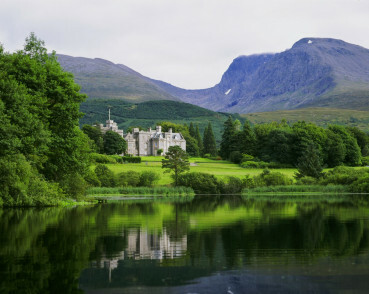 or short drive to some others, including the world famous Inverlochy Castle. however all have loch views.